Successfully Added Waterproof Case For Samsung Galaxy S3/S4 "iPega" - Shock Proof, Dust Proof, Transparent Back to your Shopping Cart. Waterproof Case for Samsung Galaxy S3 and S4 with transparent back. 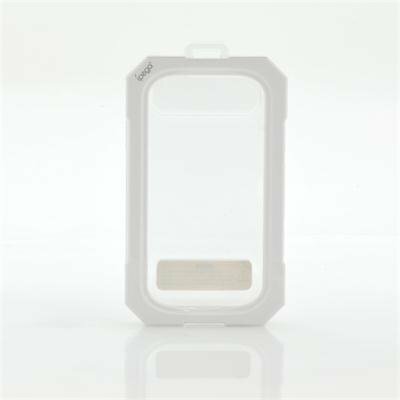 Protect your phone against dust, water and shocks with this case while still being able to operate it and even take pictures due to the transparent back cover. Made by iPega, this waterproof case for Samsung Galaxy S3 and S4 will protect your phone from harm while still allowing you to use it and even take pictures. Simply insert the phone in the case, close it tight and don’t worry about damaging your precious phone anymore. Using a layer of flexible transparent silicone, you’ll still be able to fully interact with the touch screen while the phone is in the case and thanks to the transparent back, even using the camera will still be possible. Use the case when skiing, snowboarding, hiking, sailing or any other outdoor activity and rest assured your phone won’t get damaged! 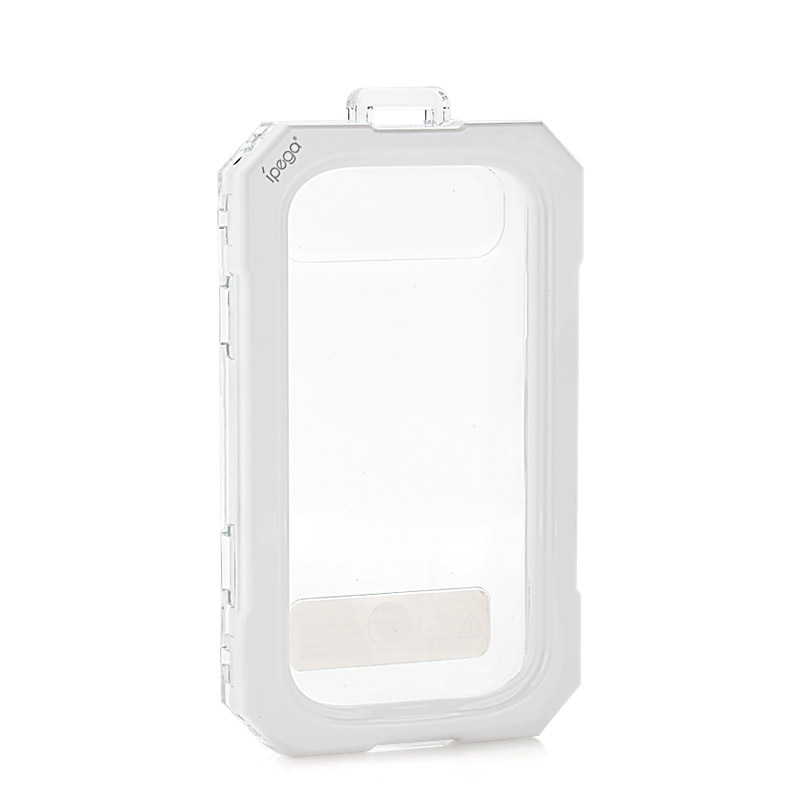 In stock now, this “iPega” waterproof case for Samsung S3/S4 is ready for immediate shipping to you or your customers. Brought to you by the leader in wholesale phone accessories, Chinavasion. I love this case. You can put in any phone according to the dimentions (even ones slightly thicker than S4 or iPhone).